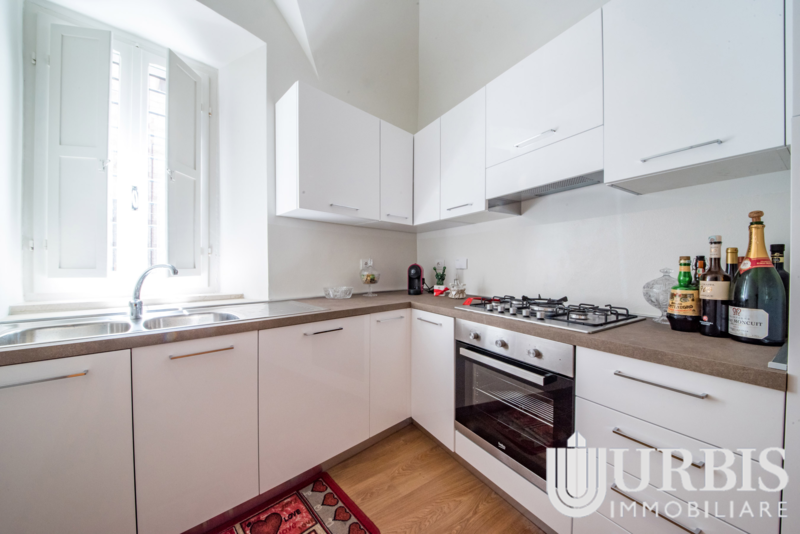 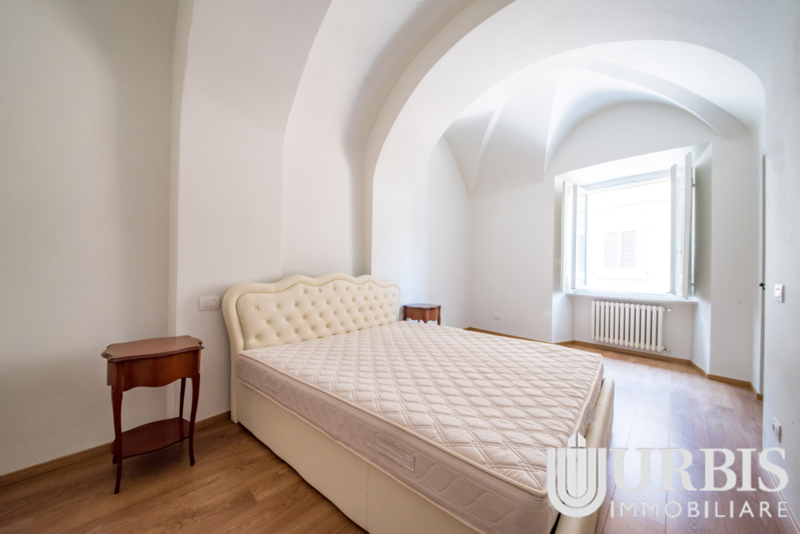 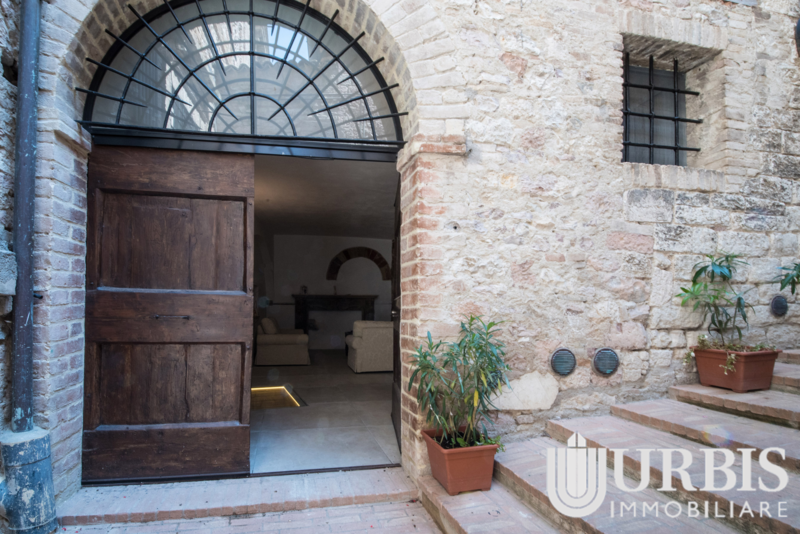 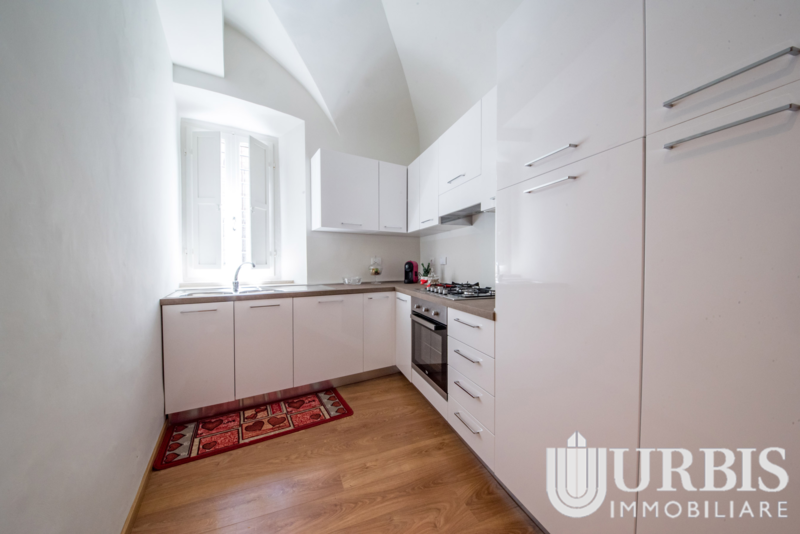 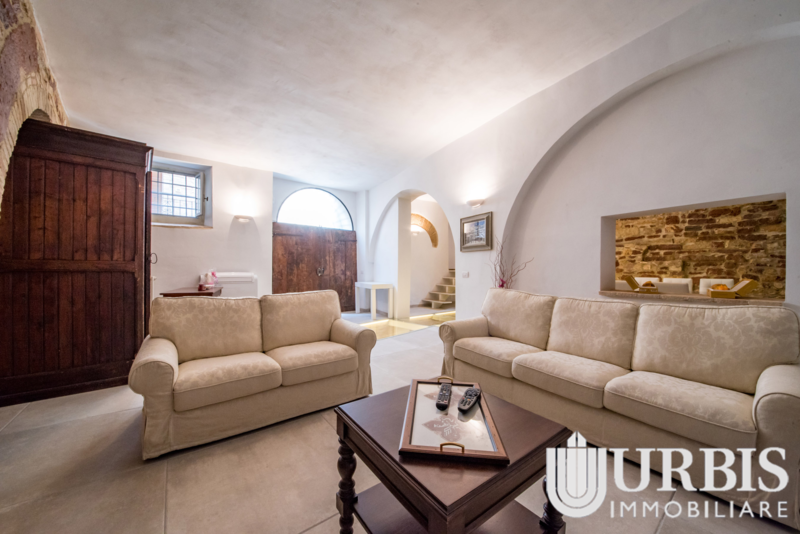 130 sqm flat with independent entrance, located in the street right below Piazza del Comune square. 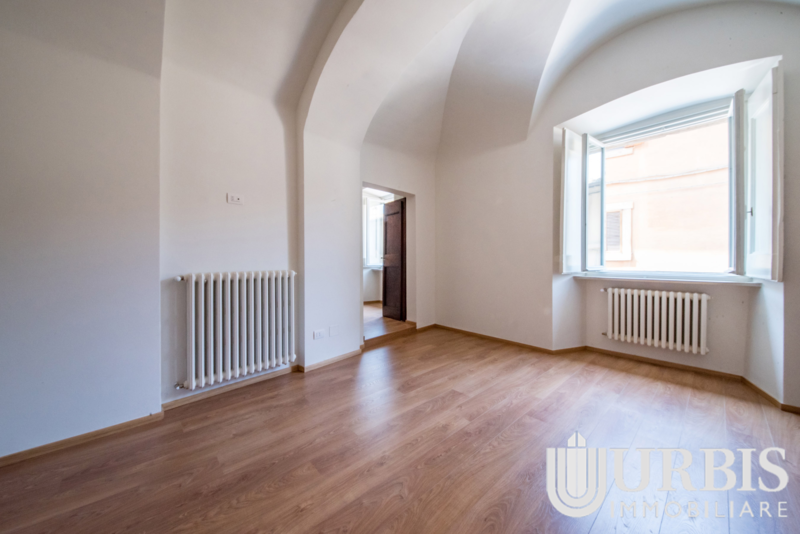 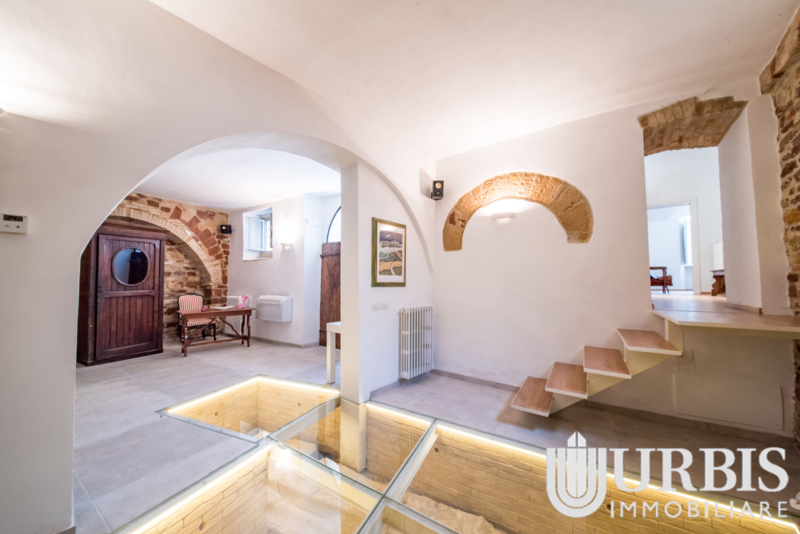 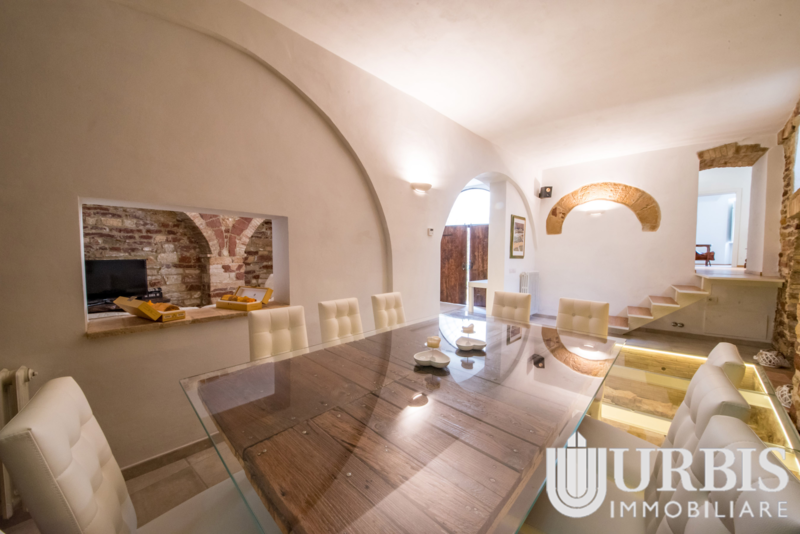 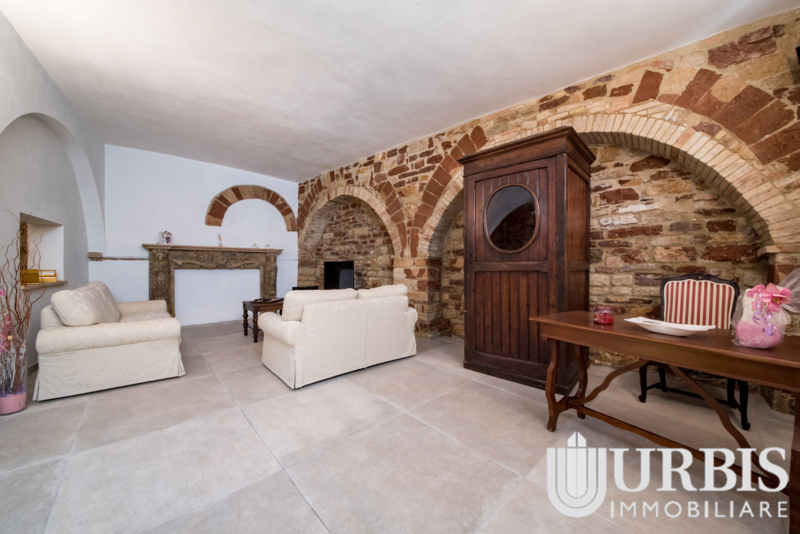 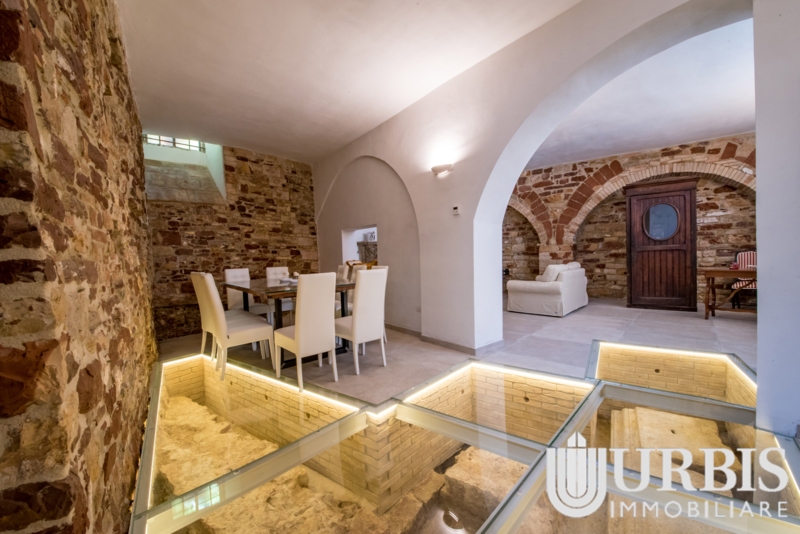 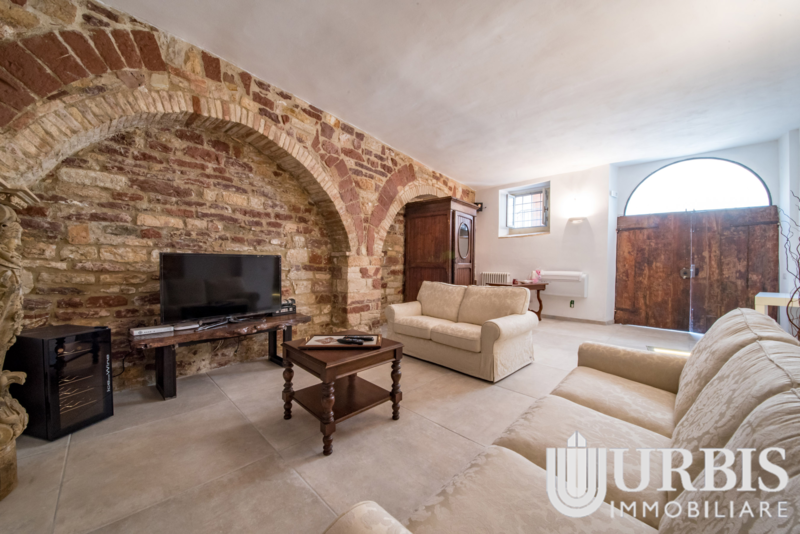 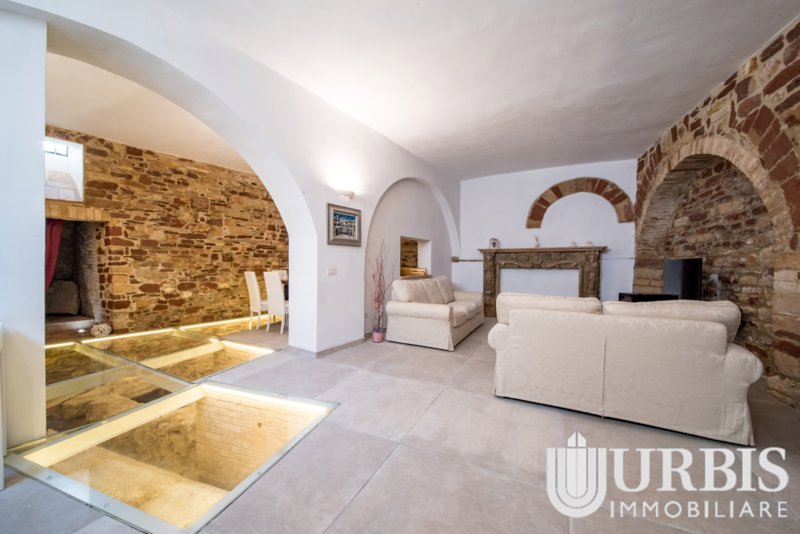 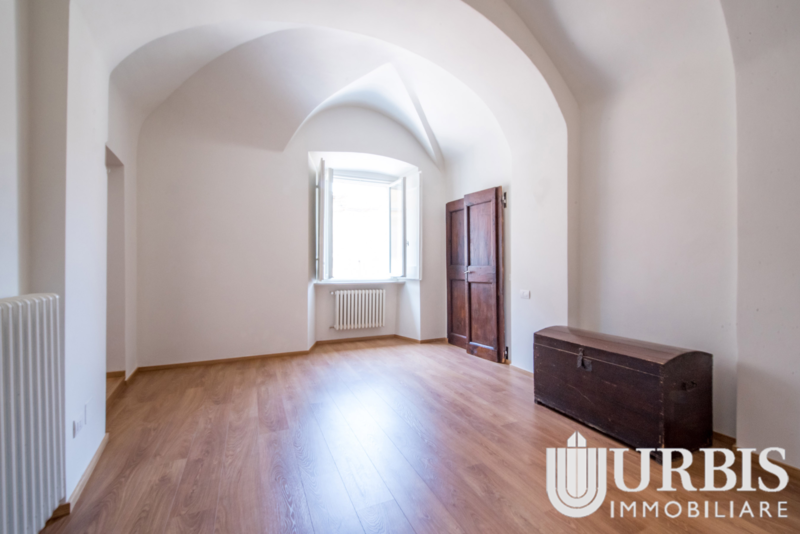 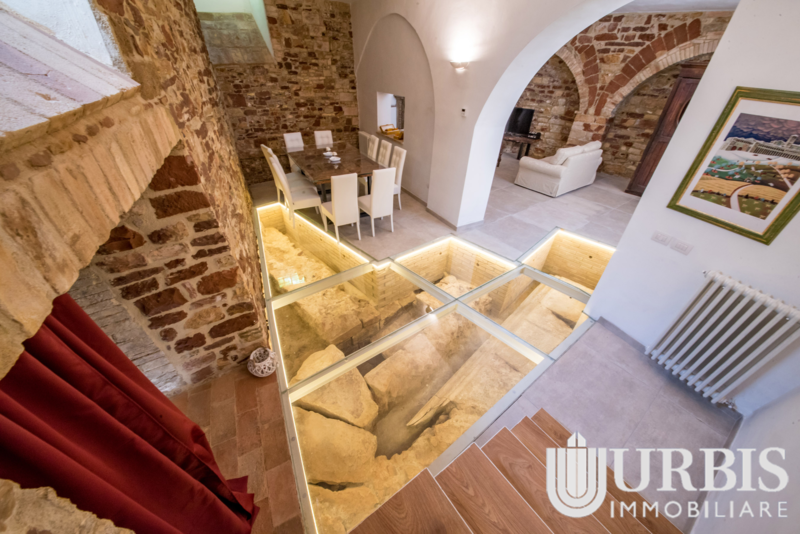 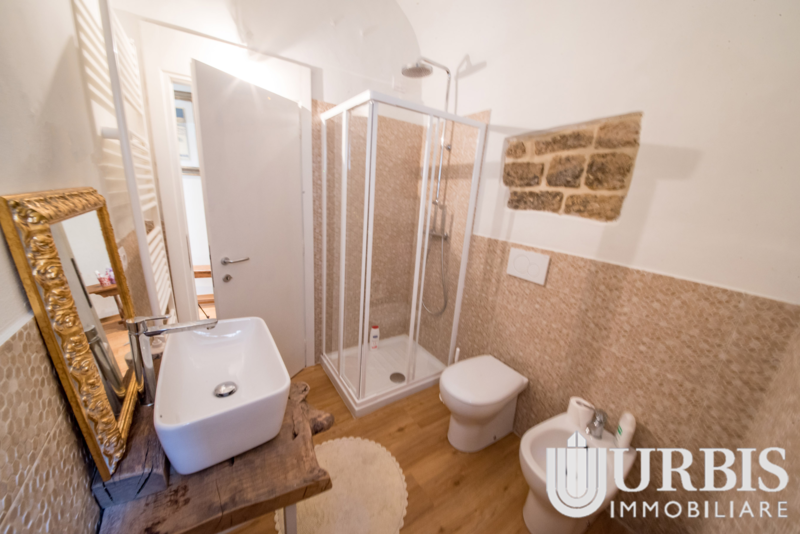 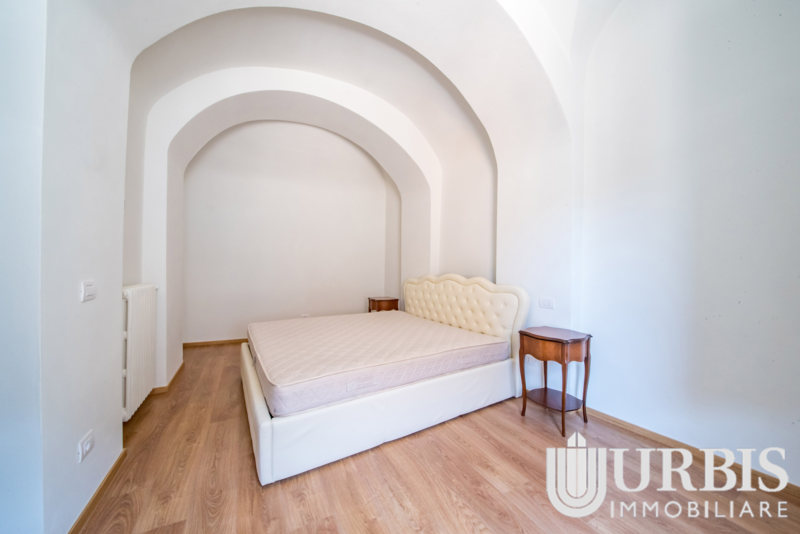 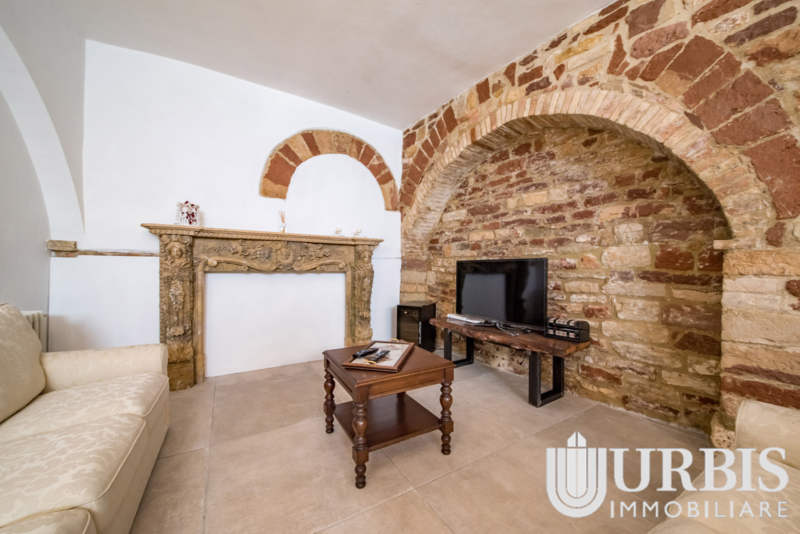 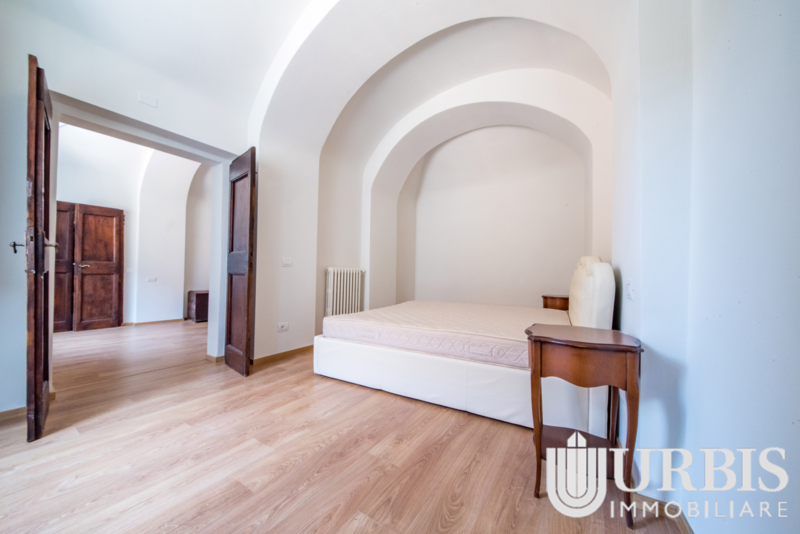 Fully renovated with the highest quality materials, this flat boasts Roman remains dating back to the I century b.C., which are now securely displayed under a glass flooring. 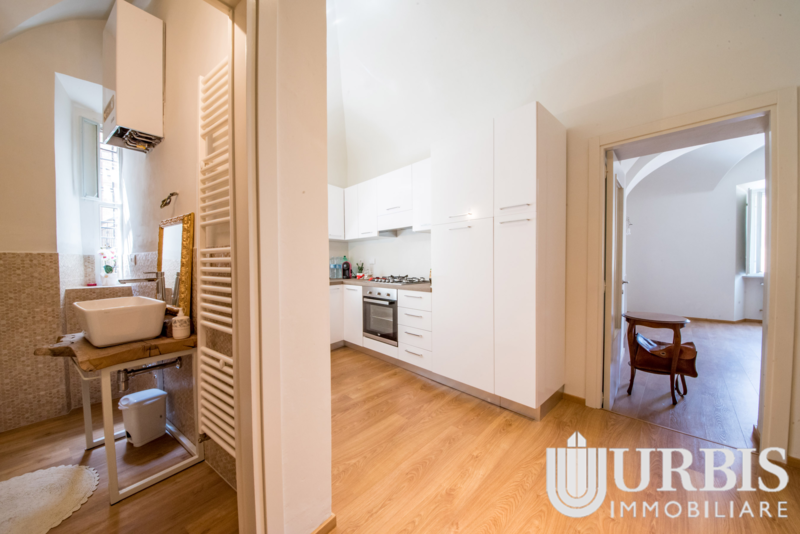 The flat is composed by a living room, a kitchen, one bathroom and two bedrooms. 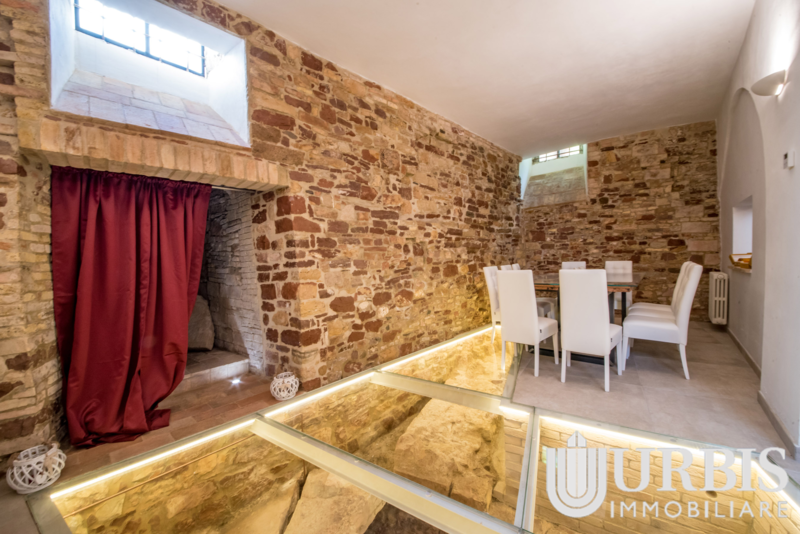 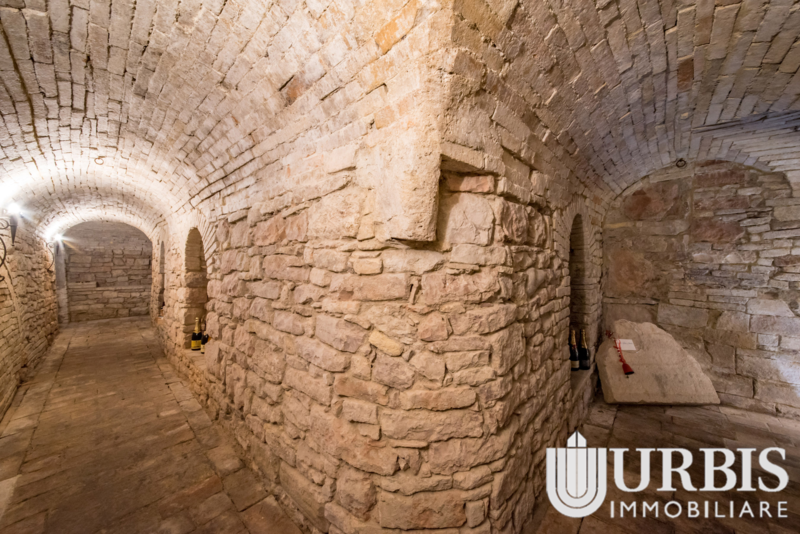 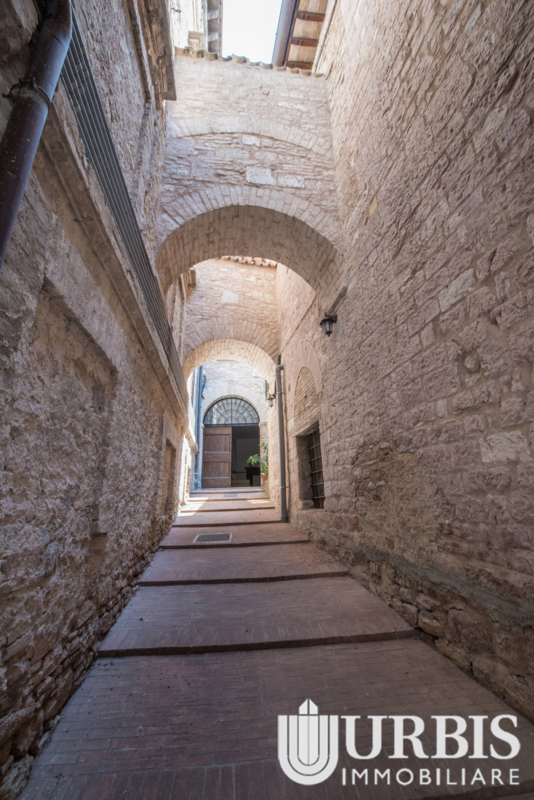 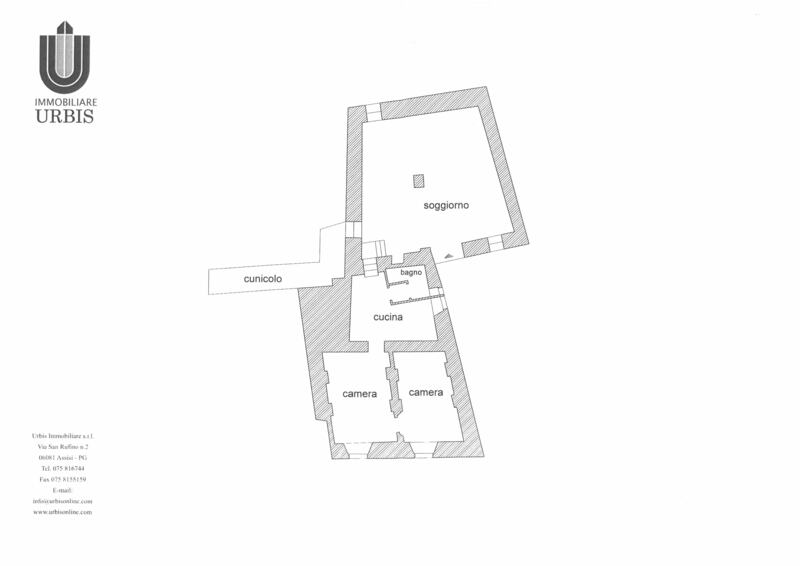 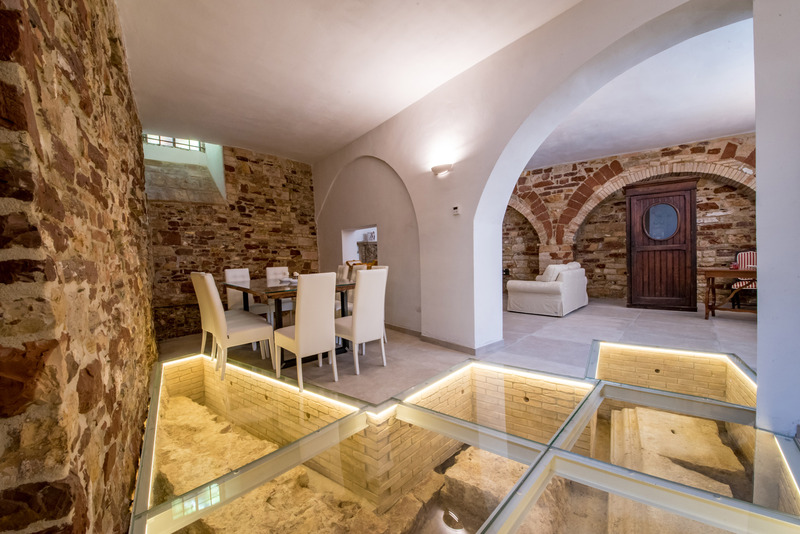 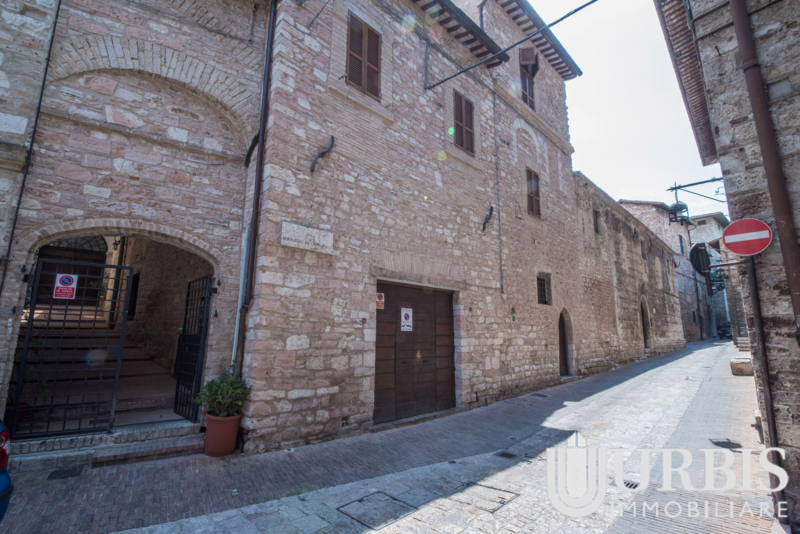 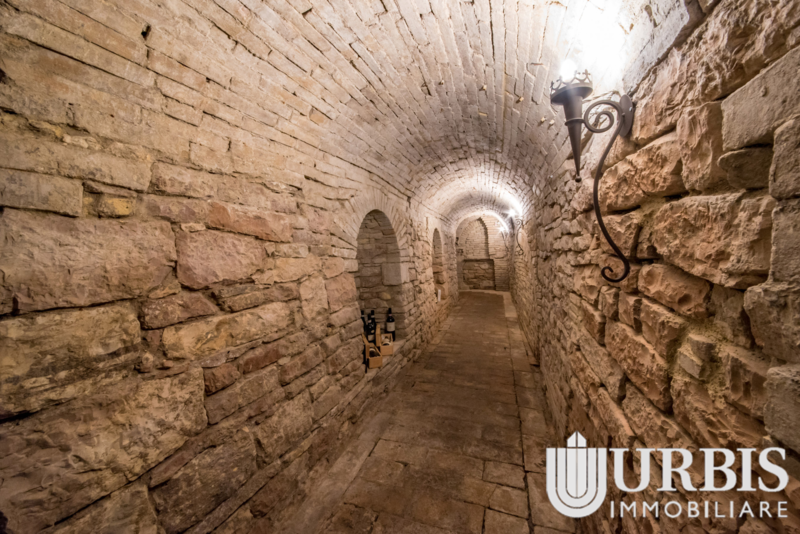 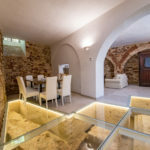 A beautiful cellar, which was obtained from an ancient underground tunnel presumably dating to the Middle Ages (XIII-XV century a.C.), completes this property.